As we count down to Five Week, Berklee City Music is interviewing our Five Week City Music ensemble directors. 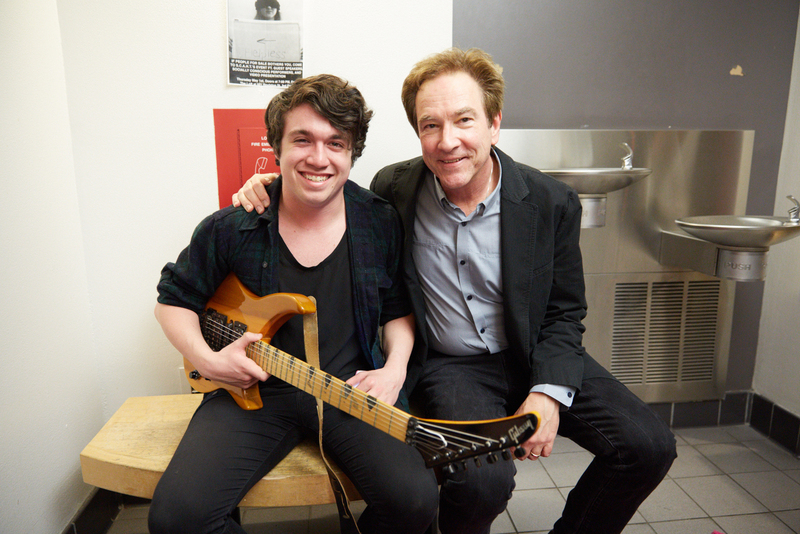 Today, we’re featuring Marty Walsh, director of the Five Week City Music Pop/Rock Ensemble. Ensemble director Marty Walsh with Five Week student. Working with very talented City Music musicians. What advice can you give to students to get the most out of your ensemble? Many students travel from far away – what is one thing you think students should do/see/eat while in Boston? Go to a Red Sox game. Fenway park is the classic old school baseball stadium. Sign-Up for our Newsletter and get the lastest on Network updates and events. If you would like to support the program please click here.